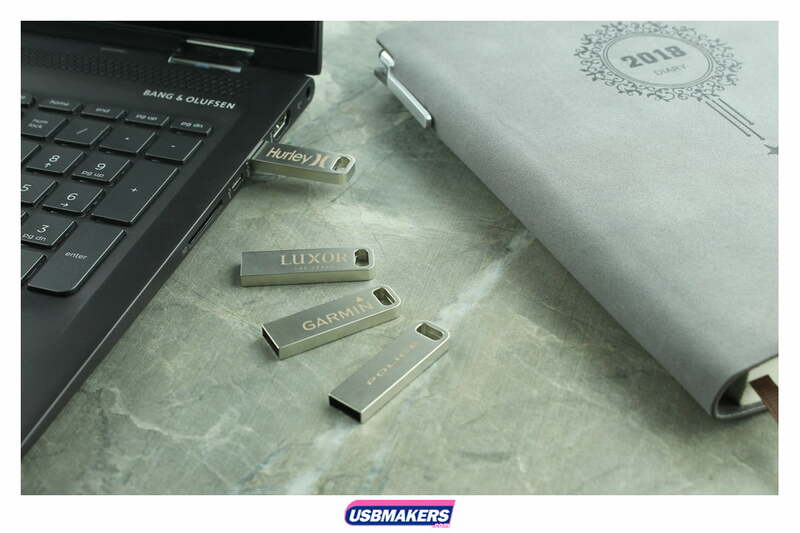 The Prometheus Drive is another new addition to our USB Collection and has proven to be very popular. 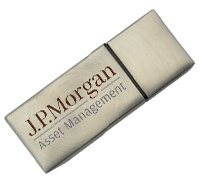 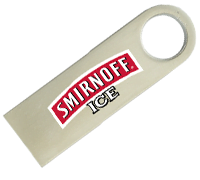 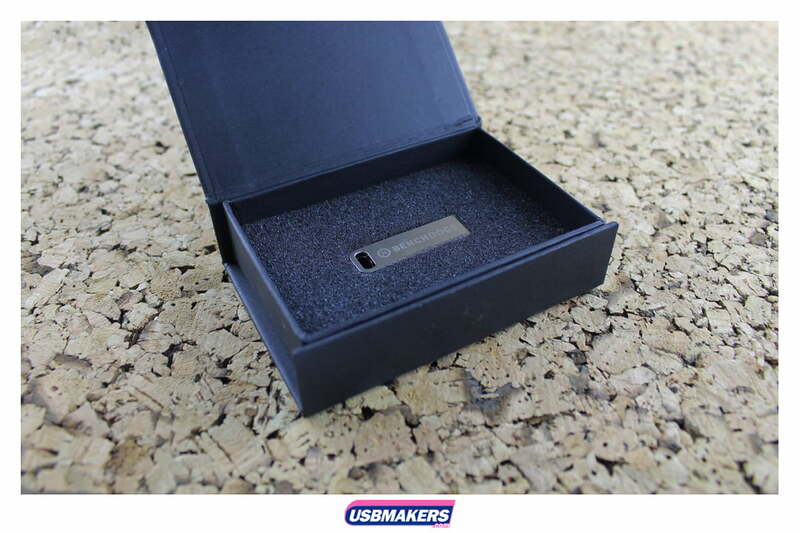 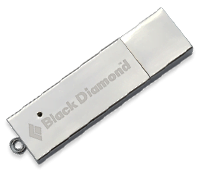 This small USB Drive comes in a brushed metallic effect, with the option of your logo to be printed in 1-4 spot colours or if you prefer a more subtle effect, it can be laser engraved for a more premium finish. 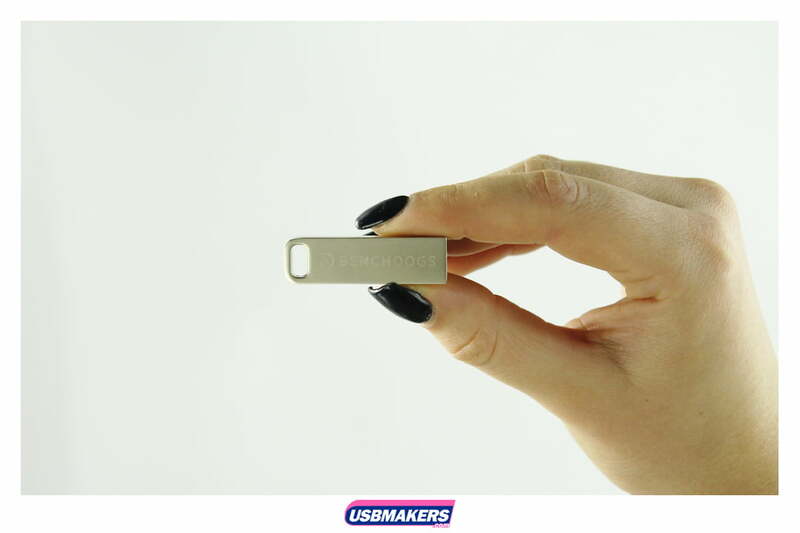 The Prometheus USB Drive has an oval hole at one end to easily connect to key chains or lanyards. 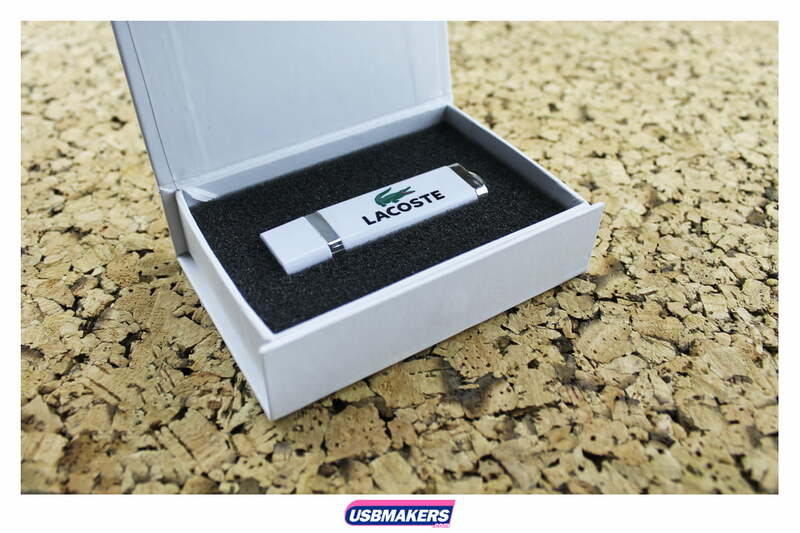 With a minimum order of 50 units, and a lead time of 10 working days the Prometheus Flash Drive is a perfect way to showcase your brand’s logo in a simple industrial way. 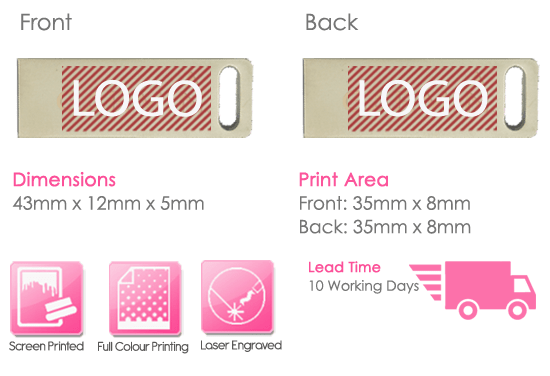 Contact us today for your free personalised quotation.